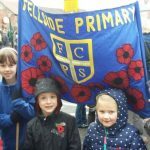 Although in 2014 this was something which was developing in significance for schools, at Fellside we have long believed that we instil many positive, strong core personal values in our pupils, many of which are integral to other nations, not just Britain. We aim to nurture our children as they develop so they can grow into caring, responsible and respectful adults who can make a positive impact on our society and to the world at large. We teach pupils how they can influence decision making through the democratic process by giving them opportunities to vote on key decisions that affect them. Pupils select School Council representatives and House Captains, for example, through a democratic vote. Likewise, they voted for the names of their House Teams recently when these were devised in 2014. 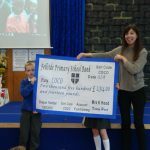 Pupil voice extends further to access to a Key Stage suggestion box. Ideas are considered frequently by School Council members and acted on where possible. Children are given the opportunity to feedback to school leaders through annual pupil questionnaires. Children are also given opportunities to contribute their opinions via their School Council Reps. Recently, for example, they have completed questionnaires about their lunchtime experiences as part of our ‘Healthy Schools’ application. We implement a strong anti-bullying message and hold a themed anti-bullying week every November. We actively promote the Articles of the UNICEF Rights of the Child. 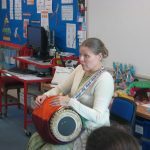 We aim to provide children with the freedom to make choices at school – whether in class (for example, how they record their work) and whether they take opportunities to participate in our numerous extra-curricular provision, join our choir or to take up the challenge of learning a musical instrument. 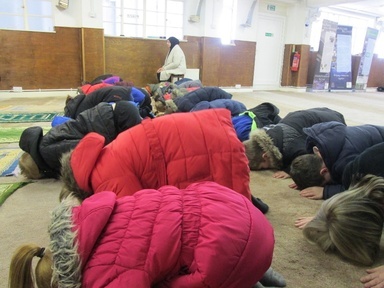 Children develop their own code of conduct through their class rules. These detail both their rights and responsibilities in operating within the code they have devised. This has been extended to include a lunchtime code too. Children adhere to many key school policies, respecting their purpose in ensuring they remain safe and happy in school (e.g. behaviour policy, uniform policy, attendance policy). 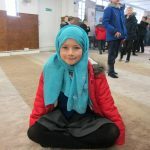 Our RE curriculum provides rich opportunities for children to learn about and develop an appreciation of the tenets and beliefs of those of different faiths around the world. 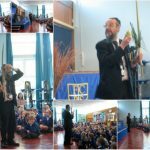 Learning is often supplemented by visitors to our school who follow these faiths and through our assembly themes which are linked to the key festivals of different faiths. 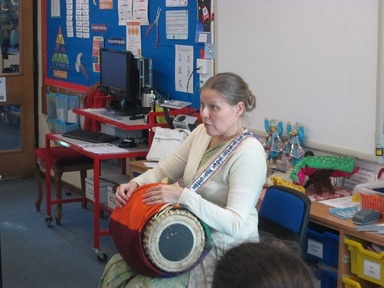 We pride ourselves on modelling positive relationships for children and with children. 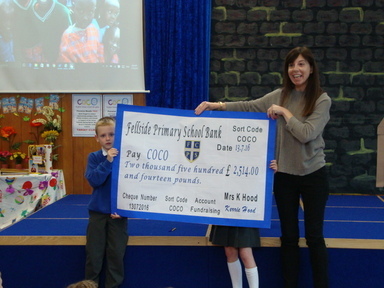 Children have actively supported schools in Africa through the charity fund-raising events for local charity, COCO. 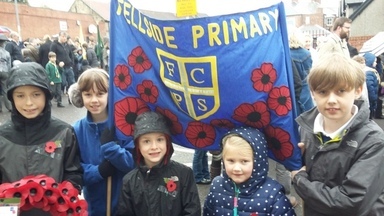 Fellside children play host to children from Gibside School, a Special School in Whickham in inclusion visits. 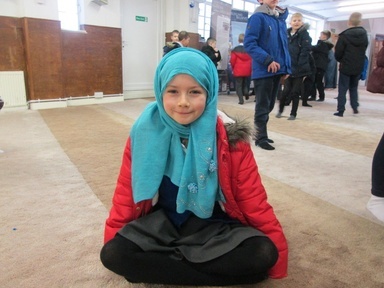 We regularly organise visits for Fellside children to attend places of worship for different faiths both in our immediate community and further afield. 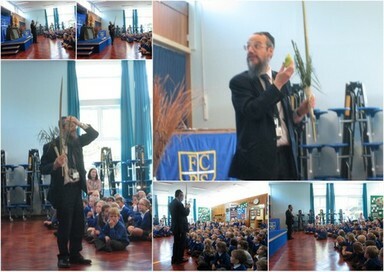 Likewise, we regularly invite religious leaders from varying faiths to visit us to talk to children about practices and beliefs.